Procedures to control fiber release from asbestos containing material in a building by encapsulation, encasement, or removal. This process should only be performed by thoroughly trained, licensed, insured professionals. Cardinal Environmental also has the ability to test your home, business, or construction project for the presence of asbestos containing material (ACM). 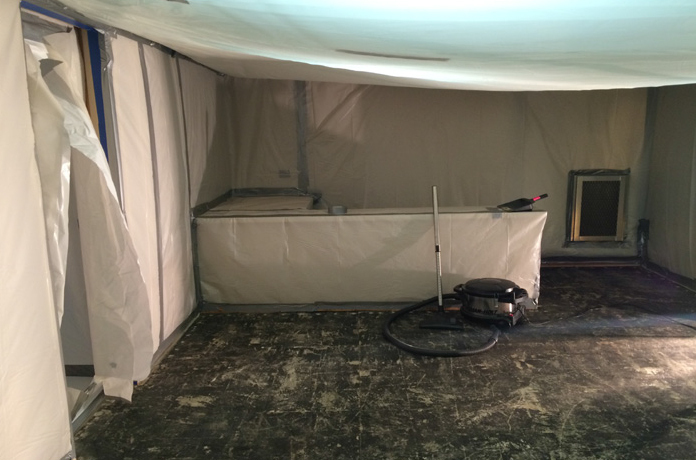 The process used to remove materials contaminated with microbial growth within a building. When mold is found in your home or business, swift action should be taken. 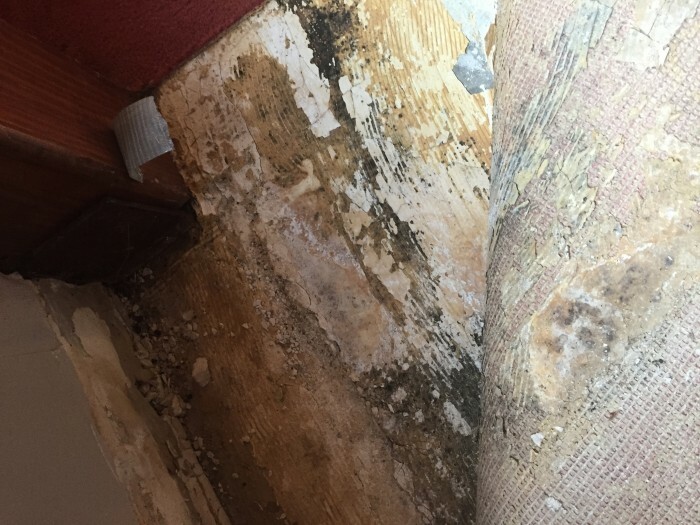 If ignored, mold can continue to grow leading to structural damage and causing health issues for the buildings’ occupants. The process of using abrasive material (media) with compressed air to remove unwanted contaminates from a surface. Cardinal Environmental uses such media as ground walnut shells and baking soda. 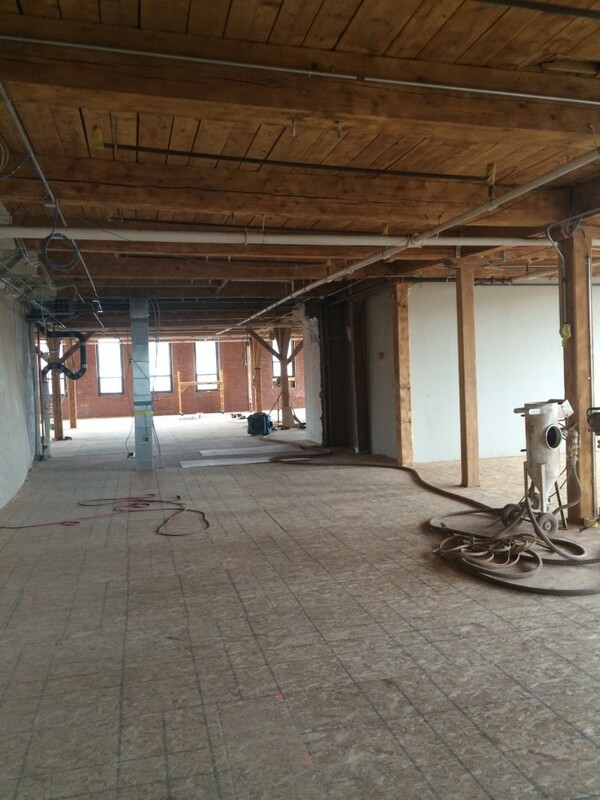 This process is used for fire clean up, mold remediation, and even restoring old mills to their former glory while being re purposed.